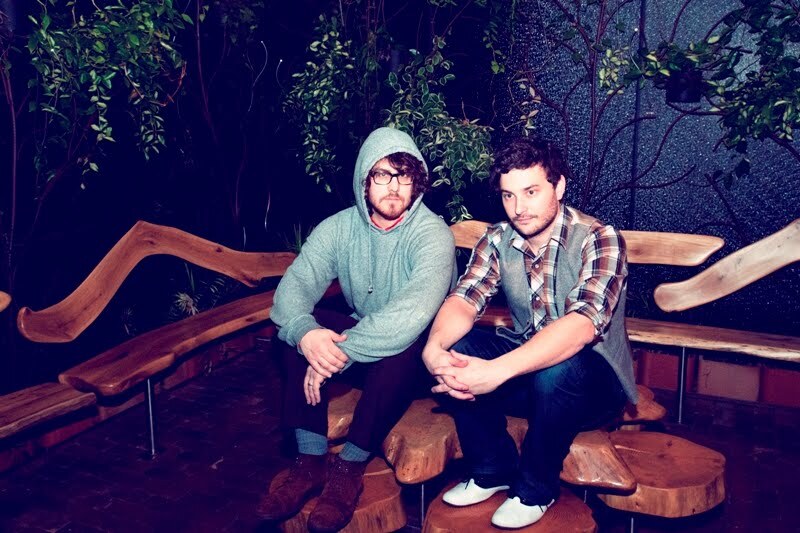 New York, Dale Earnhardt Jr. Jr. will be taking the stage in our lovely city . They will be at Bowery Ballroom on Saturday, September 24. Doors are at 8:30PM and will cost you $15. Go, and show them some love. You should also get there early because one of our faves, Jump Into The Gospel, is on the line-up too. Dale Earnhardt Jr. Jr. have released a new video. It's for their song "Simple Girl" which is from their It's A Corporate World record. Check it out at the bottom of the post. The video for "Simple Girl" begins with a prepubescent version of the band and a mutual infatuation for the girl behind the lemonade stand. Dale member Josh Epstein said of the video, "They say that behind every great man is an even greater woman--but sometimes, behind 2 mediocre men, we find that there is only one great woman and a whole mess of unfulfilled athletic dreams," with Daniel Zott adding, "we enjoy pickup basketball and more specifically, Josh rejecting the layups of small children."